Hofpoort Theater is a theater located in Coevorden.The theater is located on the first floor of the Court of Coevorden, a multipurpose hall. Besides the municipality in this building Hofpoort Theatre and Grand Cafe De Heeren van Coevorden are located. 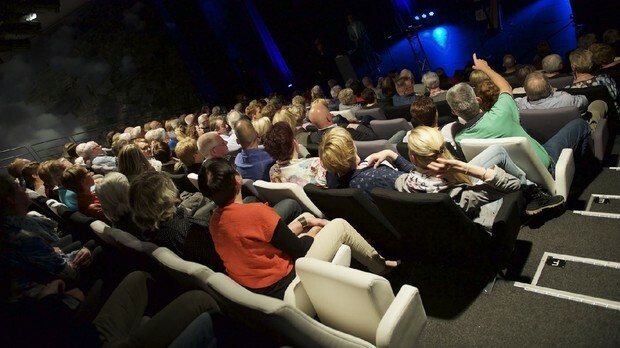 The theater was set up by the Foundation Cultuurpodium Coevorden (established in December 2010). The theater was opened in May 2011 with a performance by Ali B. The logo and corporate identity of Theatre Hofpoort are designed by Rob Buschman from Gees. The theater can acсommodate up to 175 people. There is also a telescopic stand that can be extended during a performance. Retracted, the hall can be used for example as a council chamber. Theatre Hofpoort is a perfect venue for cabaret and theater performances. In addition to the music, children’s show and cabaret performances there also can be found drama, Christmas and New Year concerts. The theater’s name is inspired by the name of the new town named Hof van Coevorden. The complex of town hall and theater designed by architectural firm RAU. The theater is also used as the council chamber of the town hall. At the opening the theater made 24 of shows per year in 2010, there are now about 50 per year. From May 2011 each year dozens of theater, film and music performances and related activities took place in this amazing venue. High numbers of visitors and the many volunteers make the theater really successful. The theater program is very diverse. Do you feel like going to the theater an afternoon with the kids? Then visit a family show. Fancy an evening laughing with friends? Then a cabaret show is highly recommended. In addition to programming include performances in the genres of drama, dance and music here on the podium in Coevorden. Hofpoort is characterized by its exceptional hospitality, small size and economical accessibility. The Hofpoort Theatre provides a cultural platform where visitors and artists feel always welcome. Hofpoort theater program is broad, coherent and depends on the wishes of the local community and visitors from the surrounding area. The theater is also unique for its multifunctional use. The hall is located in the town of Coevorden and it is used by councils of the Municipality of Coevorden on weekdays. 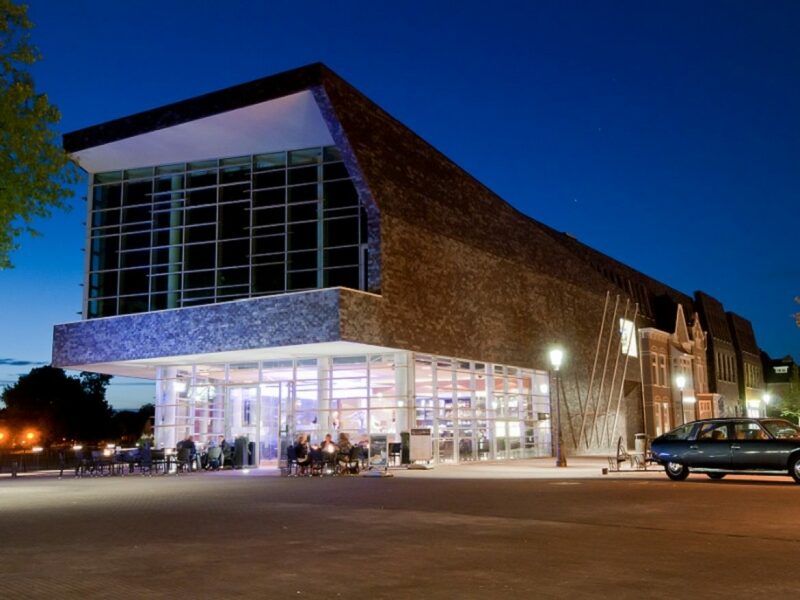 Theater Hofpoort is also a suitable space for a corporate event, meeting or conference or it can be a stage for amateur company, school or organization. Hofpoort theater allows you to use the theater. The theater has an extendable standand a room for 250 people. There is enough space for a conference setting. 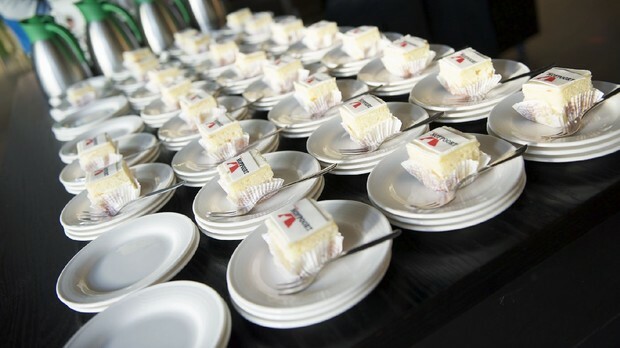 Boekenbrunch sluit de Boekenweek af Coevorden - Theater Hofpoort sluit, in samenwerking met The Read Shop, op zondag 31 maart de Boekenweek af met een boekenbrunch in Bakkerscafé De Loods. De brunch staat in het teken van Roald Dahl. Theater Hofpoort shared a link. 's cover photo Theater Hofpoort updated their cover photo. Valt er nog iets te lachen vandaag? Jazeker! LIKE, DEEL, DOE MEE en WIN! Wat is jouw mooiste (kinder-)boek van Roald Dahl? 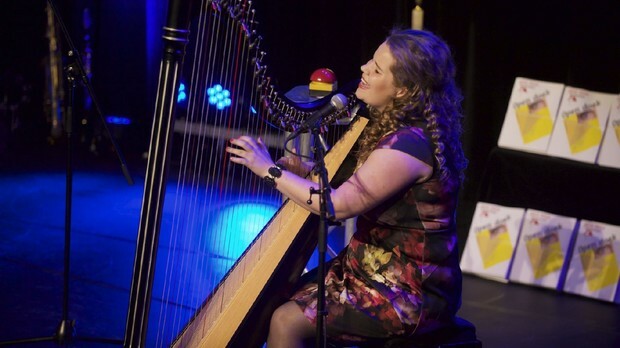 Drents parlement Leuke opnames van René Karst in Theater Hofpoort, gemaakt tijdens de Kerst Sing-á-Long afgelopen december. Jij laat toch ook je stem horen morgen? 31 maart sluiten we de Boekenweek #samen met The Readshop af bij Bakkerscafé De Loods met een smakelijke boekenbrunch én de mooiste verhalen van Roald Dahl als "tussengerechtjes". Toehoorders genieten van muziek Everly Brothers Een feest der herkenning vanmiddag! De afsluiter van ons achtste seizoen! Wij verheugen ons op een heerlijke zondagmiddag met The Wieners! Er zijn nog een paar kaarten voor hun Tribute to the Everly Brothers op 17 maart, aanvang 15.00 uur. Wat geweldig voor Martijn! Was jij erbij dit seizoen in Hofpoort? Martijn staat op een mooi lijstje cabaretiers die de afgelopen 8 seizoenen op de planken in Coevorden stonden en daar zijn we trots op.